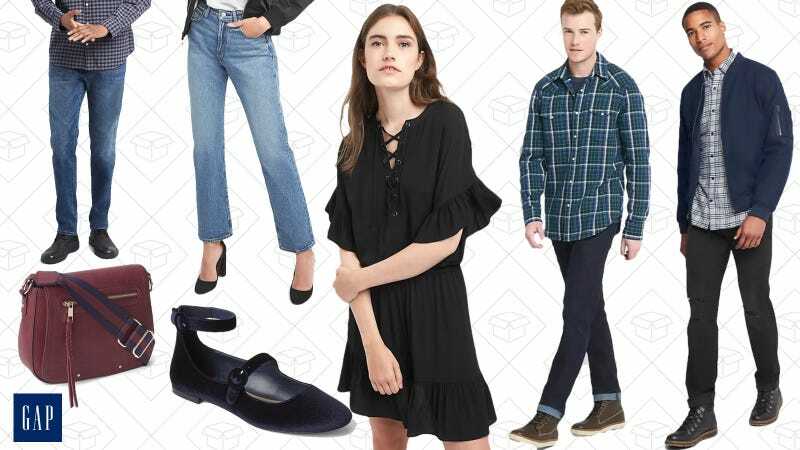 Right now, GAP has a huge sale where everything is discounted up to 50%, which is great, sure. But they have two other deals you’re going to want to check out. First, use the code FRESHSTYLE to get 20% off your entire purchase. This has the usual long list of exclusions, but if you love something, you should definitely take advantage of it. Second, and most importantly, head over to their Winter Sale section, use the code FIFTY, and get an extra 50% off sale styles.